& Receive FREE LED Light Therapy (Worth $188)! 2 This promotion is only applicable to 1st-time customers aged 21 and above. Customers below 21 years old need to be accompanied by a parent/guardian. 3 This promotion is non-transferrable to other promotions or offers from Caring Skin. 4 Caring Skin reserves the right to change the terms and conditions without any prior notice. 6 Valid for Singaporeans, SPRs and holders of SP/WP/EP with minimum 6 months validity. Why are our Sensitive treatments so effective? 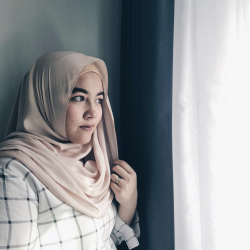 Sensitivity is the most complicated and difficult condition to treat - as we have to understand the clients’ lifestyle, home care products and treatment history to customise a suitable treatment. Our certified estheticans are well trained to handle sensitive skin with delicate care, using a special technique during extraction that will not leave the skin with redness or downtime after the treatment. A regenerating treatment enriched with aloe vera to relieve traumatized skin. Well-formulated with Azulene, a derivative of Chamomile for anti-inflammatory benefits. This treatment provides a soothing and desensitising action to increase skin resistance against environmental stress and uses a combination of plant extracts that activates micro-circulation of the skin, to increase cellular oxygenation and enhance nutrients absorption. This treatment has water-binding ability to prevent future damage from moisture-loss and perpetuate continuous hydration and to ensure your skin’s vital natural moisturising factor (NMF) is retained, optimising skin’s energy level and vitality all day long. 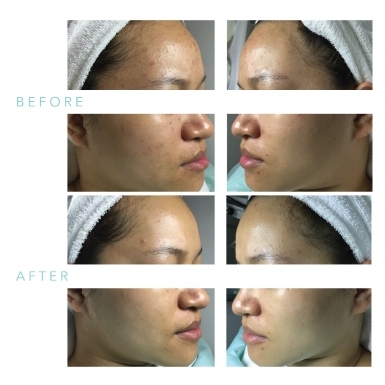 A professional treatment using exclusive active ingredients, combining the efficiency of a topical medication with exceptional cosmetic qualities, specially created for the treatment of acne skin and oily skin. This highly effective, soothing treatment calms redness and alleviates inflamed or sensitive skin. A natural ingredient collected by bees from Jura Mountains in France is applied to desensitise the skin’s surface and strengthen capillaries. With the molecular nanotechnology, this rejuvenating treatment stimulates collagen and elastin production, refining the texture of aging and sagging skin. Specially formulated natural ingredients impart a strong anti-bacterial effect, and accelerates healing of injured skin surfaces. 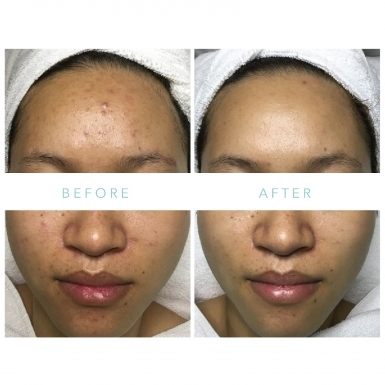 Why are our Acne treatments so effective? Many acne treatments in the market are chemically harsh for the skin, which may lead to dryness and sensitivity. When the skin is fragile and weak, the acne recovery journey slows down. Alternatively, oral medication may be introduced with adverse side effects and is harmful to the body in the long run. At Caring skin, we believe in using plant-based, all natural ingredients to treat acne as it is gentle toward the skin yet able to effectively deliver good results - treating both the inner and outer layers of the skin. Our gentle treatments are safe to perform on a long-term basis as maintenance. LED (Light Emitting Diodes) are tiny light bulbs that emit non-thermal specific wavelength of visible light. It is a safe and non-invasive method that combines a wider range of LED wavelengths to stimulate the skins natural repair and rejuvenation process. Improves skin radiance and glow, normalises cellular imbalances and reduces redness. 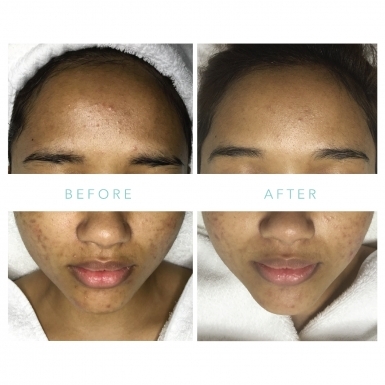 I have been to Caring Skin for 4 sessions and many people have already told me that my skin has improved a lot! I have sensitive skin and I often break out after extractions at other facial centres. I did the Sensivita Plus treatment for my first trial and I was pleasantly surprised that there was no redness or irritation the next day! It was only my 2nd session with them at Bedok, yet, i am already feeling assured that my face will be better by the days. I had severe acne, sensitive and dry skin before. Tried many other places but none worked. I came to CaringSkin to give myself another chance, and im glad i made that decision. 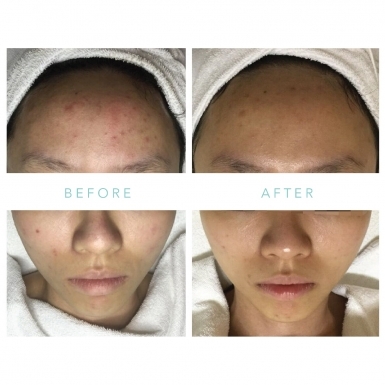 I was suffering from hormonal breakouts and was desperate to find a facial spa in Singapore. Typically these places are pushy and hard sell but I’ve been super impressed with Caring Skin. I’ve seen significant results in just one facial - my breakouts have stopped and my skin has tremendously stabilise. Now in my 3rd session, I use minimal concealer and feel a lot more confident about my skin. Recommend this to anyone who is serious about their skin health. Over 800+ trusted five star customer reviews on FB & Google! 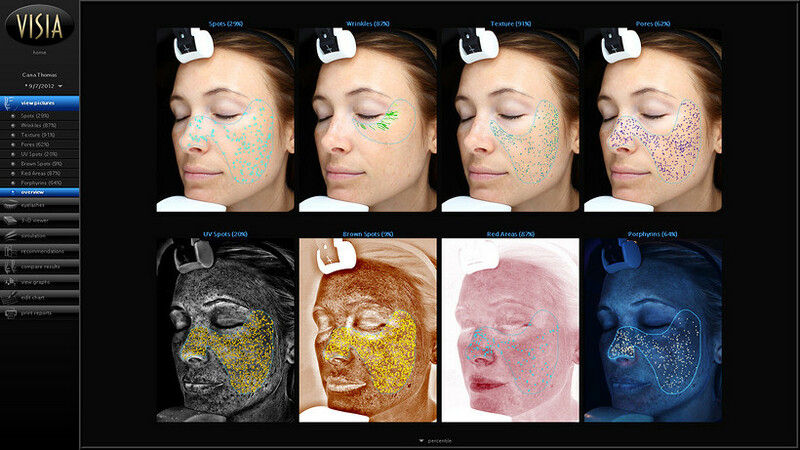 Finally, a facial spa that uses technology to determine what your skin needs. Our experts will tailor a skin care journey for you and work hand in hand with you to meet your long term skin goals! 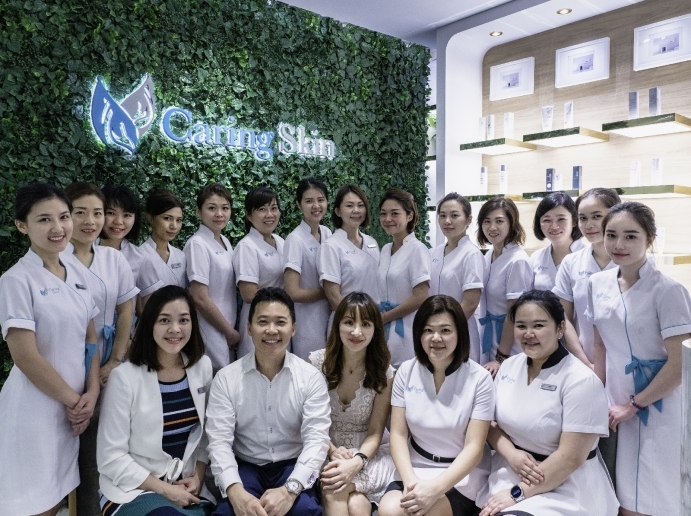 Established in 2013, Caring Skin facial spa combines plant-based ingredients with cutting-edge technology targeting the ever-changing skin concerns of both men and women. Our therapeutic treatments are carried out with ease and professionalism by Caring Skin’s team of well-trained and experienced estheticians.